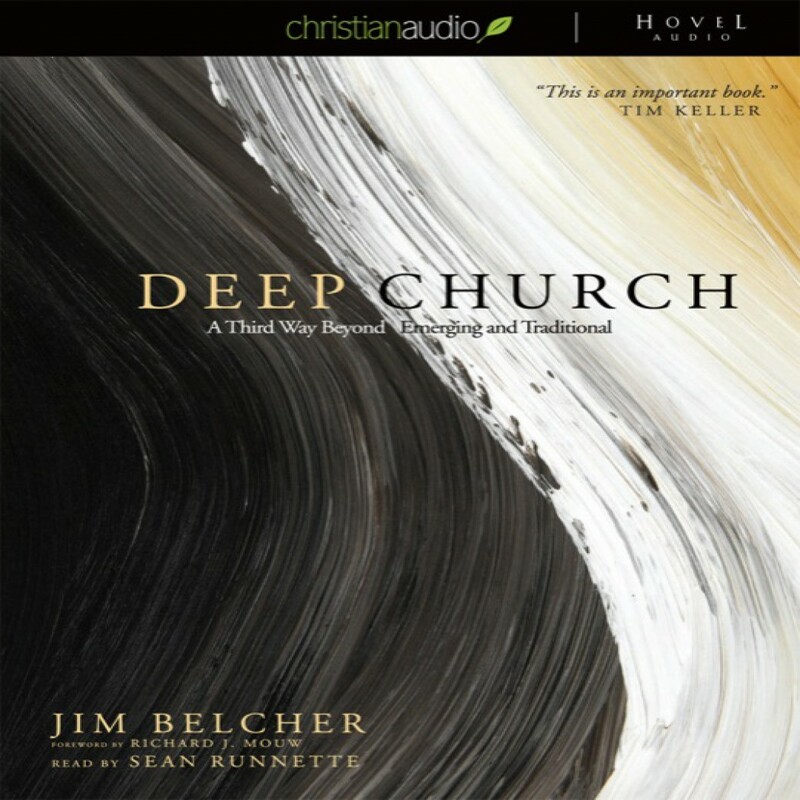 Deep Church by Jim Belcher Audiobook Download - Christian audiobooks. Try us free. In Deep Church, Belcher brings the best insights of all sides to forge a third way between emerging and traditional. In a fair and evenhanded way, Belcher explores the proposals of such emerging church leaders as Tony Jones, Brian McLaren and Doug Pagitt.